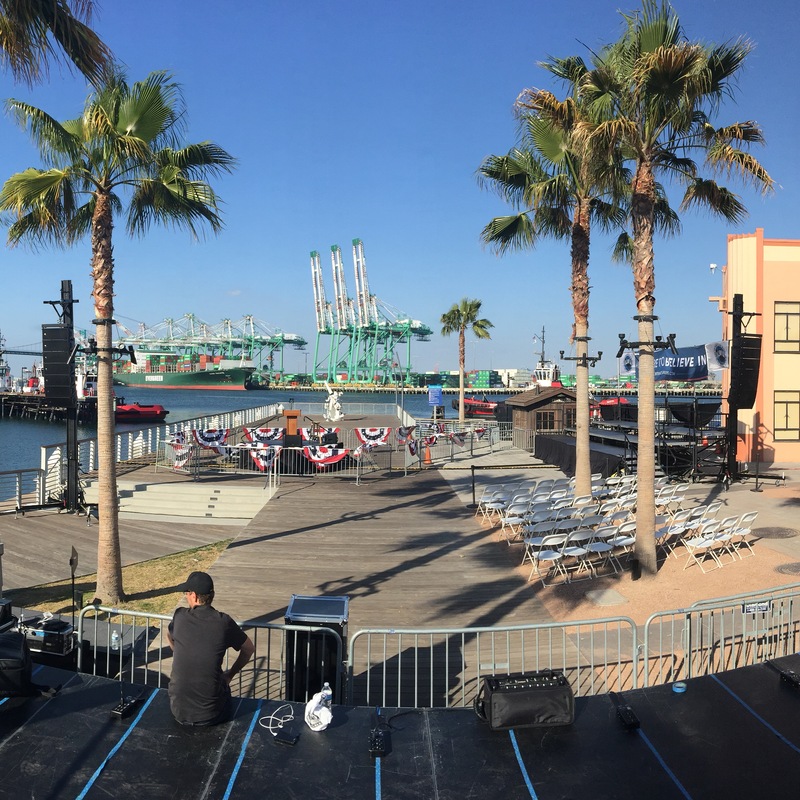 Above the Crowd Productions – Event Services and Production Taylored to Your Needs! 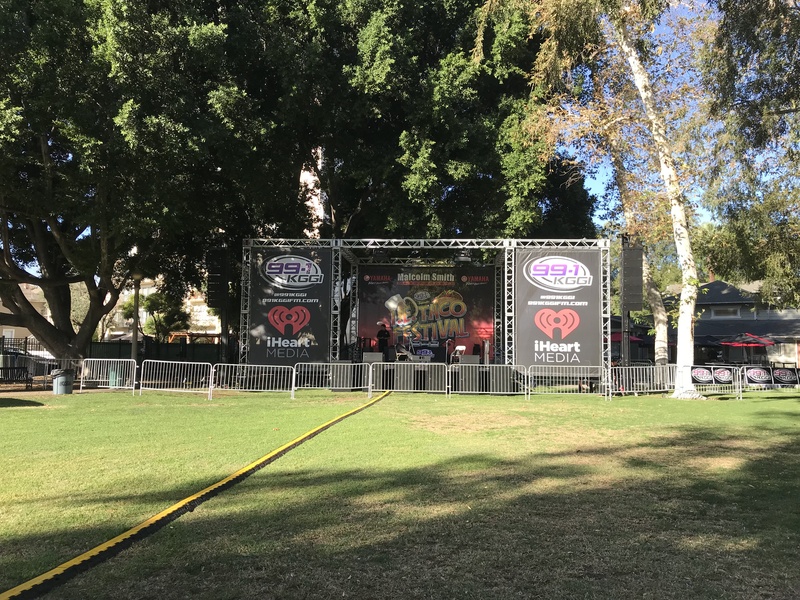 Our Audio services are among the best in the industry providing event coverage of any venue, any size, indoor or outdoor setting. 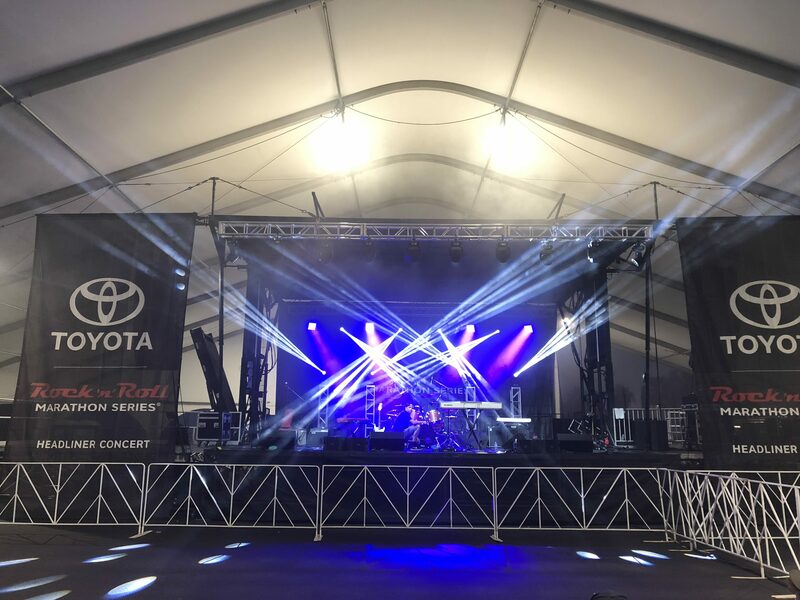 In today’s high-tech market, concert and event lighting must be dynamic and energy-efficient, but also fit into the confines of the production’s overall scope. 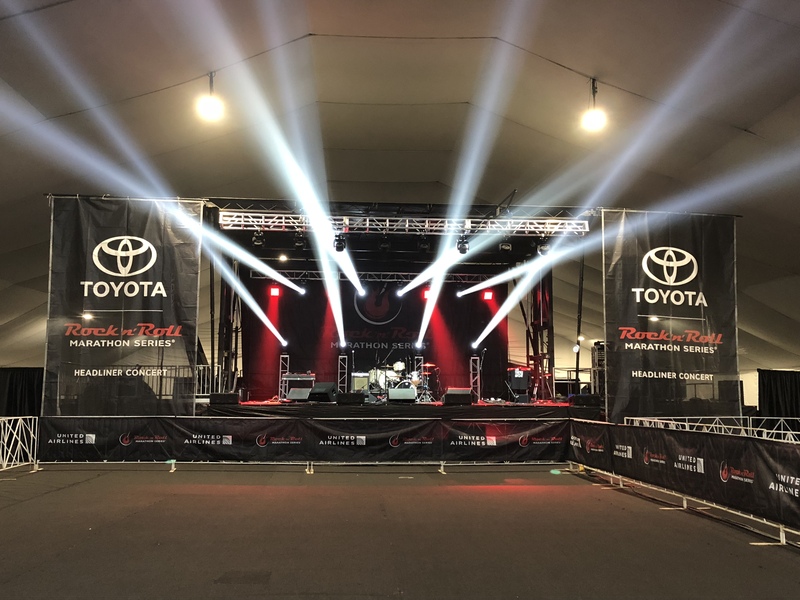 We supply all varieties of production and stage lighting equipment, including: LED Lekos, LED Moving Head Lights, LED Wash Fixtures, Special Effect Fixtures, and all of the accessories to accompany them. 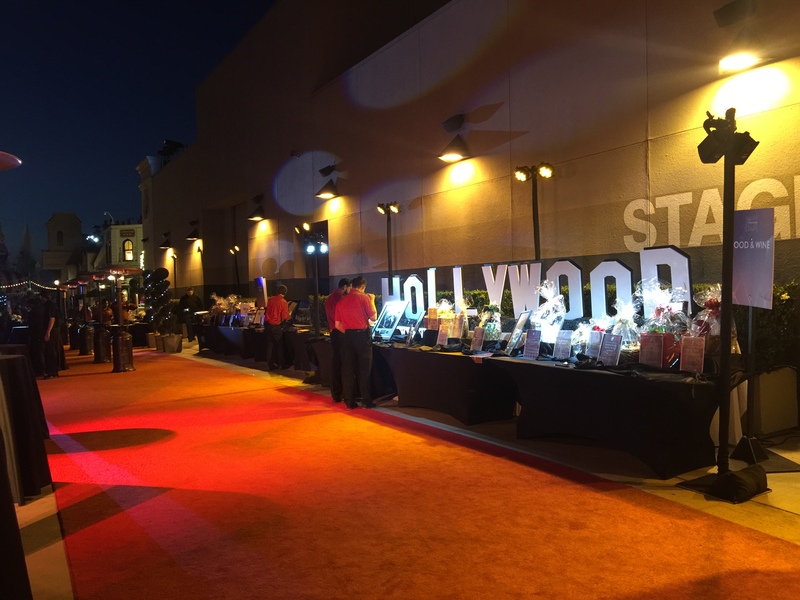 Video presentations are often the key elements of special events. 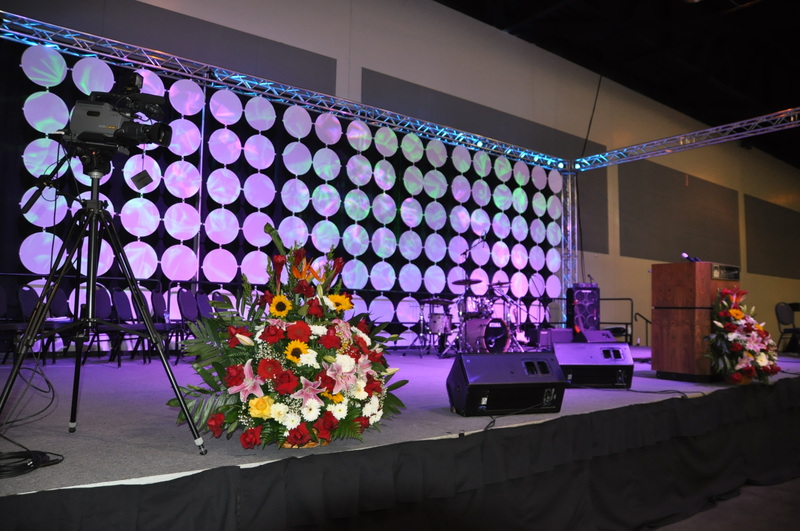 Our team will assist you with selecting the appropriate size and position of the video screens for your event. We will also advise you on what type of projector will best fit the applications. 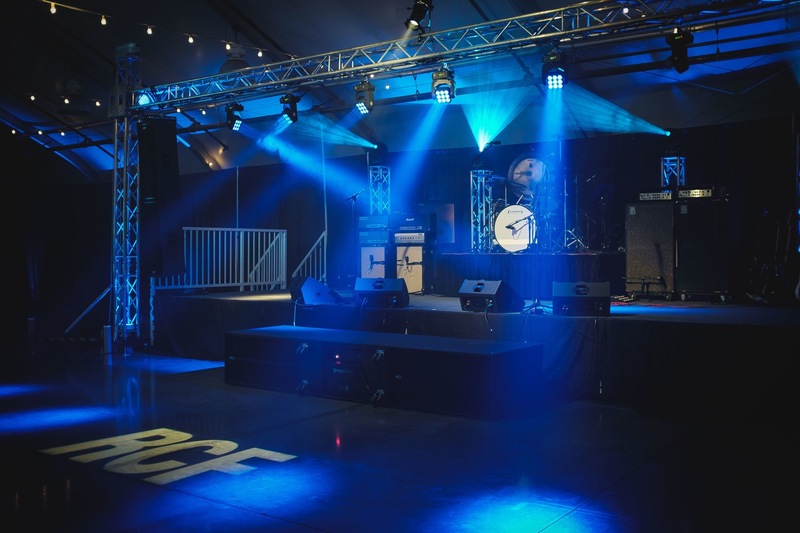 Above the Crowd Productions can provide staging solutions to accommodate any event. 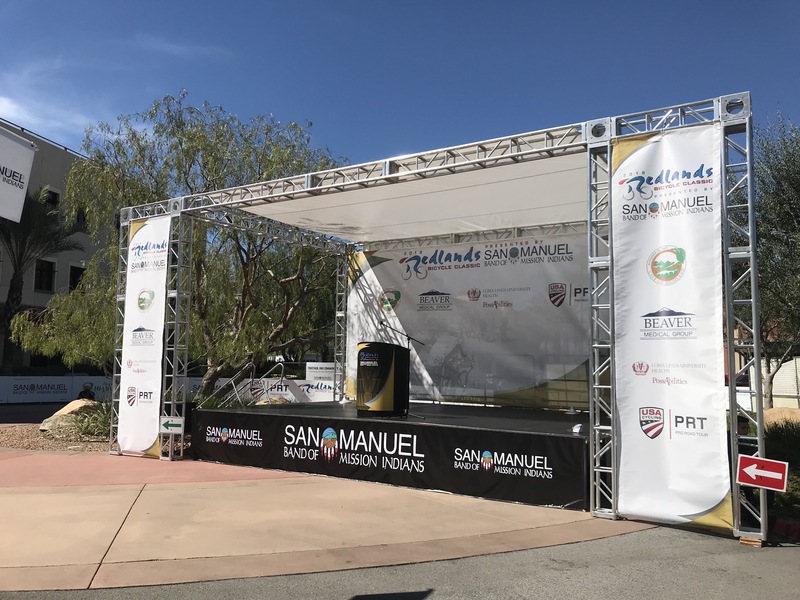 Our fully covered, mobile staging units can be customized for your event, and our experienced team is capable of rigging the most demanding sound/lighting equipment. Welcome to Above the Crowd Productions! 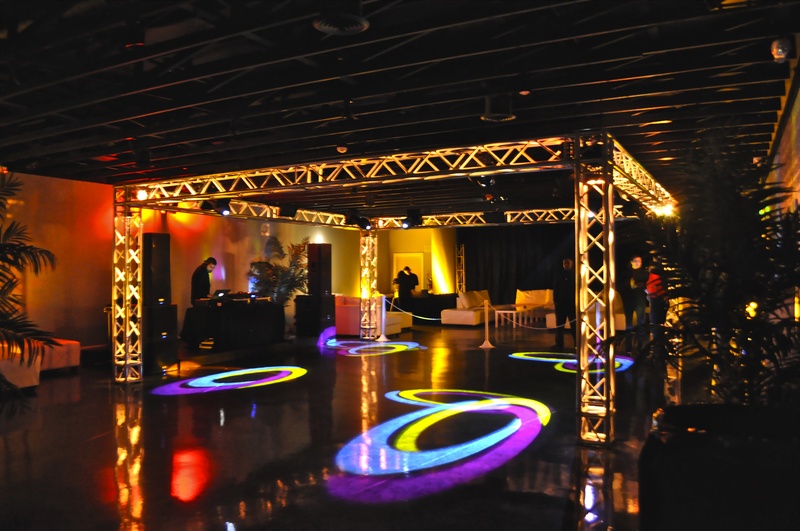 Achieving the perfect results you want for your special event is no accident: it’s what we offer. 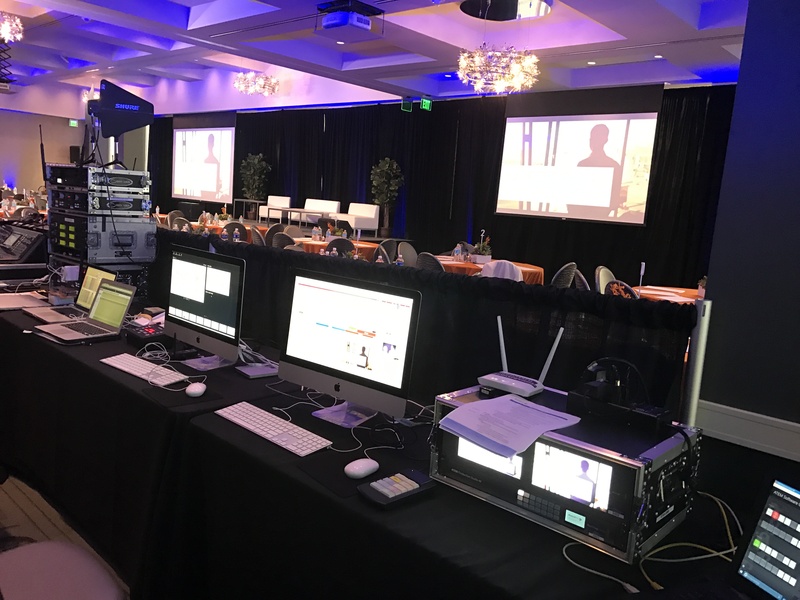 Being partners in our client’s success is why people choose Above the Crowd Productions. 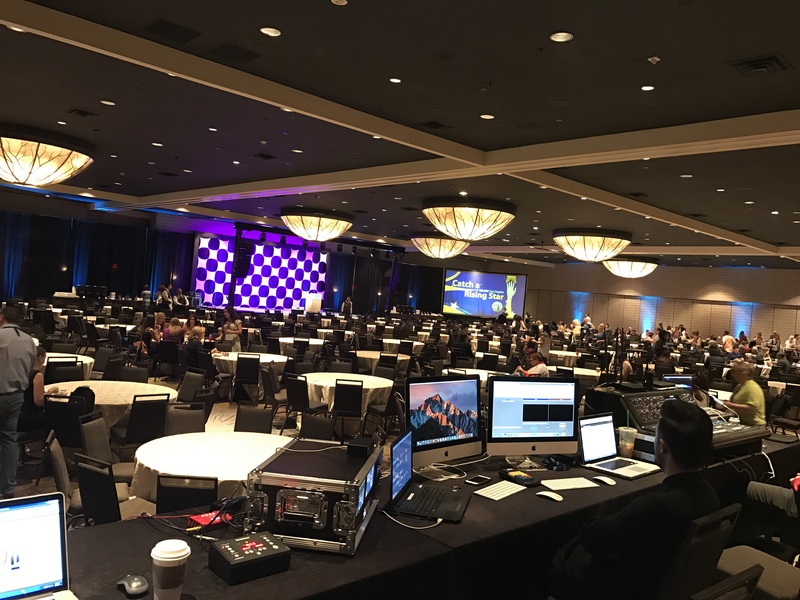 Accelerated education and advanced training, coupled with extensive experience and a top-notch professional crew, enables us to provide state-of-the-art, cost effective solutions for all of your event lighting and audio visual needs. Above the Crowd strives to provide you with the best possible end-to-end solutions and services in a manner which promotes complete client satisfaction. Since 2007, Above the Crowd has sought to do two things: To be experts in our field and to help people by using our knowledge and skills. 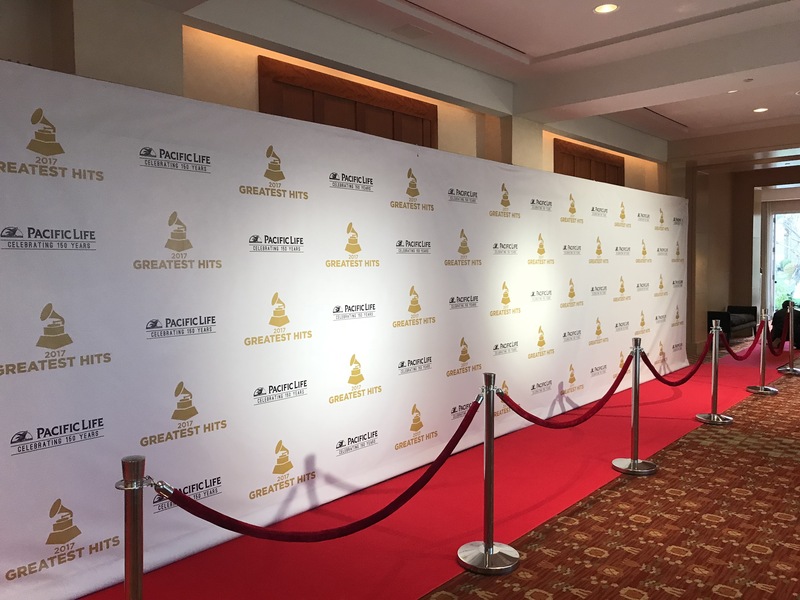 When you work with the professionals at Above the Crowd, you can count on our reputation of exceptional service and dependable execution that has made us the leader in our field. 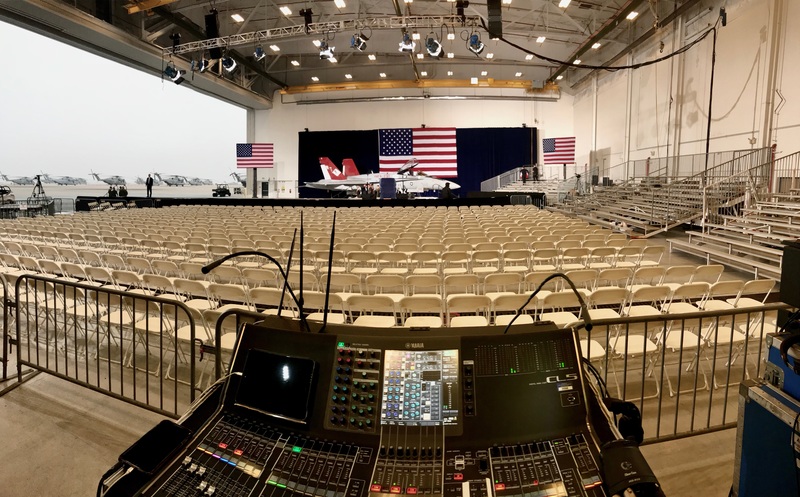 Whether you envision a simple, elegant event, or a full-scale extravaganza, look to Above the Crowd Productions for all your production needs. 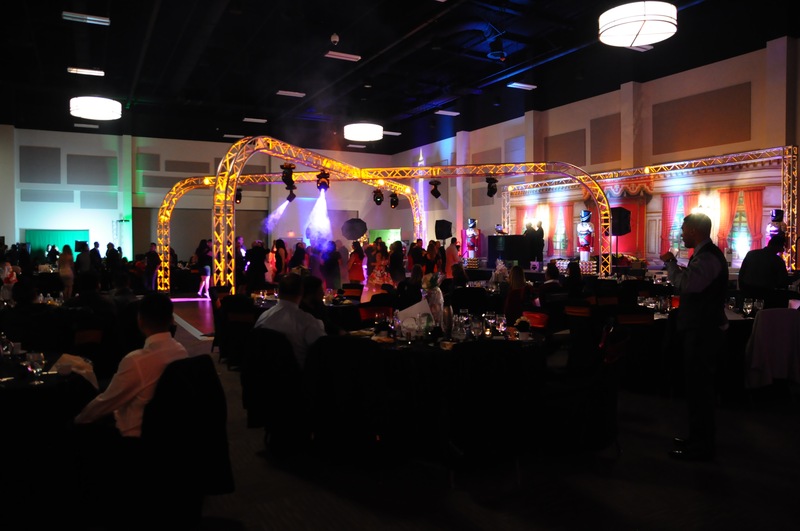 When it comes times to choosing an audio visual provider it can become a difficult task. 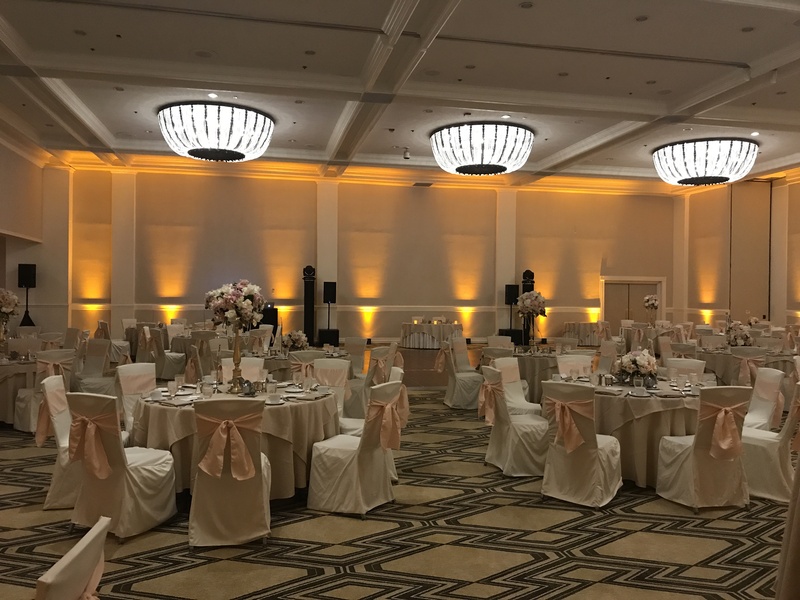 There are many aspects to consider when having the opportunity to choose an audio visual provider that will provide the right service and equipment. 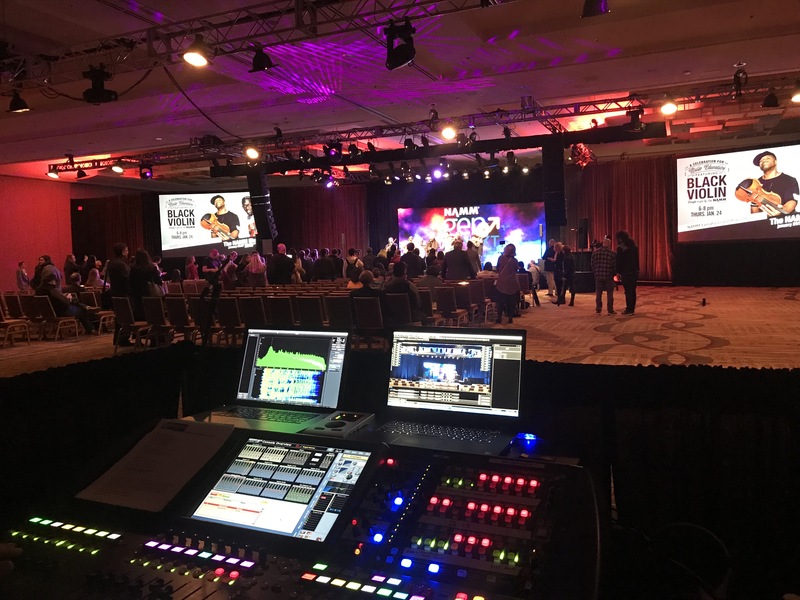 One can ask, does a certain audio visual provider have the right kind of skill, experience and level of quality that will meet and exceed the requirements? There are many companies that have strong qualities and similarities but there are few that can actually deliver what they promise. 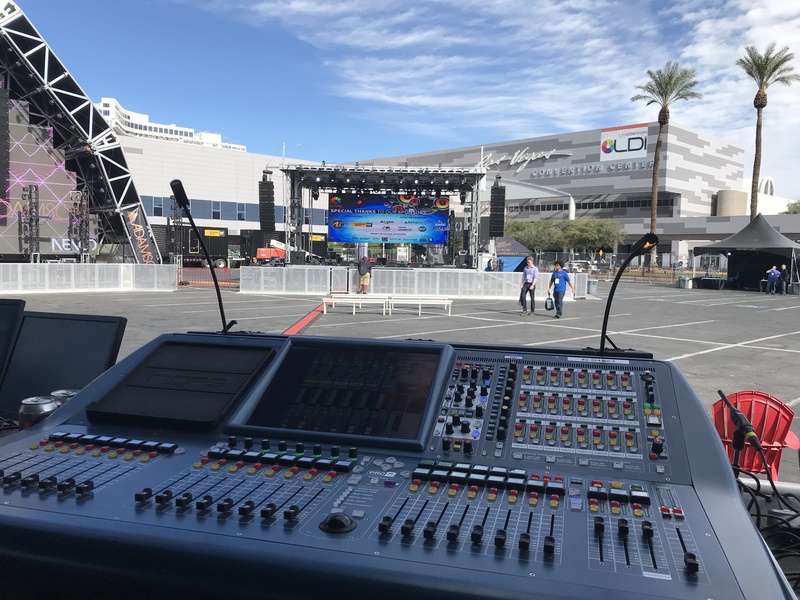 Above the Crowd Productions has a combined over 20 years of experience in the audio visual and lighting industry supporting the hospitality, entertainment and event industries. We are a privately owned boutique of technology providing technical expertise and exceptional equipment. 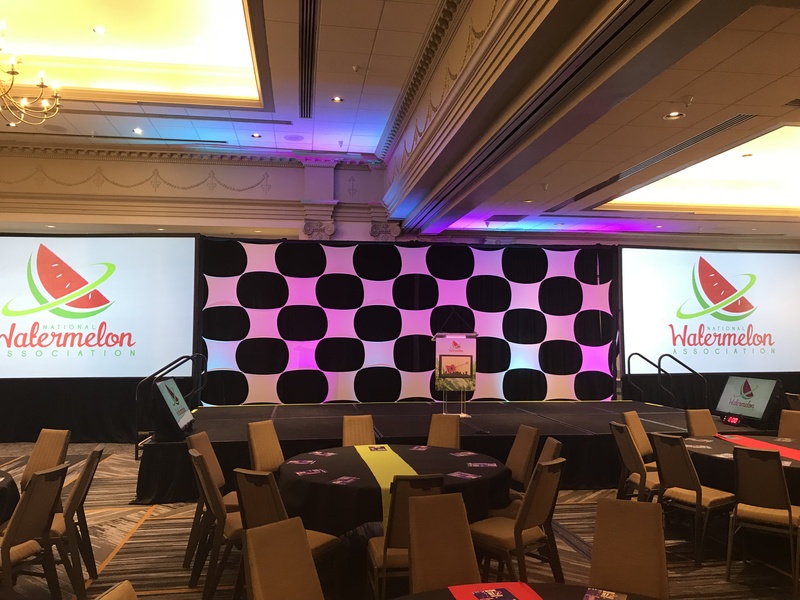 We pride in collaborating the art of event design and producing a vision. We are open to the challenge of bringing ideas to life through technology.